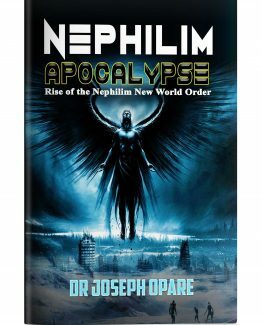 Why is your first book about the Nephilim and New World Order? What do the Nephilim have and Atlantis have to do with biblical events? 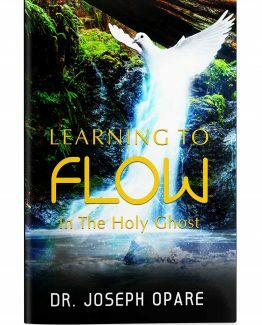 Is Joseph Opare trying to take devout believers into strange mysticism and extra-biblical knowledge? The answer is a resounding “no.” In this first volume of a two-part book, my mandate as a Christian minister is to warn people of the dangers to come as we draw nearer to the second advent of Jesus the Christ. Some of us in the body of Christ have the call to be prophetic watchmen. Imagine a world where European authorities are under the religious power of the palace in Papal Rome. Sorcery, witchcraft, alchemy and other pseudo-Christian practices are not only frowned upon but have become punishable crimes where men and women can be sentenced to death. In this climate under two British monarchs in medieval England, two distinguished nobles Dr. John Dee and Sir Francis Bacon began a secret search for ancient knowledge which took them on a path of communication with fallen angels and demons who mention their sordid plan for a New World Order. Many authors have tackled the subject of the New World Order from the standpoint of Freemasonry. In this book, you will be taken beyond the obsession with Freemasonry to the historical beginnings of the Rosicrucian order and the path beyond to the formation of America also known as the New World. Not only will you learn the above, but we will go further back into history before the flood involving Noah, to discover the watchers, Enoch and the offspring of the fallen called the Nephilim. Were the Nephilim completely wiped out after the flood, and if not did their bloodlines continue through the ages? What has America as a nation got to do with this fiasco? A new Atlantis is rising, but the real question is, on what side will you be?